In 2012, more than 250 people died in the fire that engulfed the factory of KiK's supplier in Pakistan. 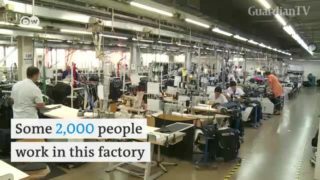 Should KiK be responsible for working conditions in its supplier company? A court in Germany is set to decide. 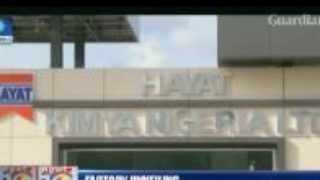 Hayat Kimya unveils multi million dollar factory in Ogun state. 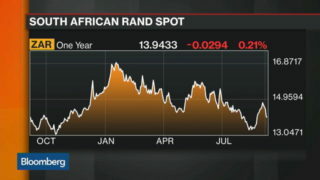 South Africa's economy expanded the most in two years in the second quarter, lifted by a rebound in mining and factory output, while the rand gained the most in two months.